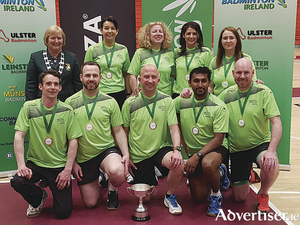 Claregalway Badminton Club has been crowned All Ireland champions for the first time. 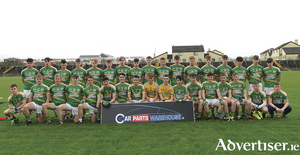 Last weekend was a historic one for the Claregalway football club as they won their first minor A football title in Tuam stadium. 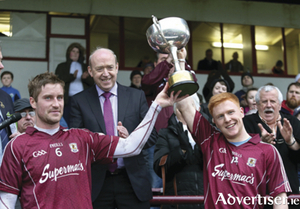 The Galway footballers start off their NFL campaign this Sunday away to Laois in O’Moore Park (2pm). 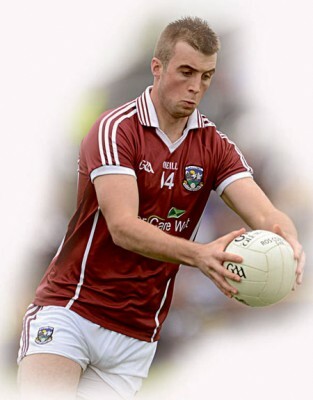 The Galway senior footballers will head to London this weekend knowing they need to produce a solid and tenacious display to get over the home side in Ruislip on Sunday (3pm). 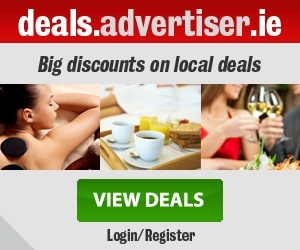 Whatever exuberance and confidence that was was starting to bubble within Galway football supporters’ hearts after the facile win over a poor Roscommon team, was mercilessly wiped out last Saturday evening. 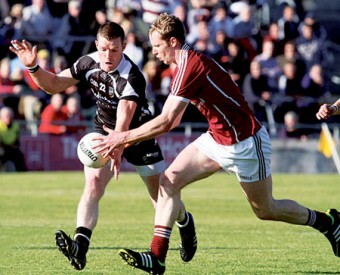 Sligo won a senior championship tie for the first time at a Galway venue, comprehensively outscoring Galway by 2-14 to 0-15. 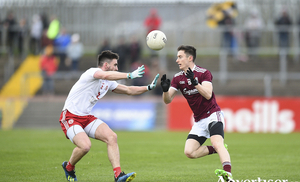 The Galway football management team of Alan Mulholland, Donal O’Flatharta and Alan Flynn have made no changes to the starting 15 that faced Roscommon in the first round of the Connacht championship. Both Galway corner backs, Kieran McGrath (Corofin) and Keith Kelly (StGrellans), will make their senior championship debuts against Roscommon in Dr Hyde Park (4pm) on Sunday.